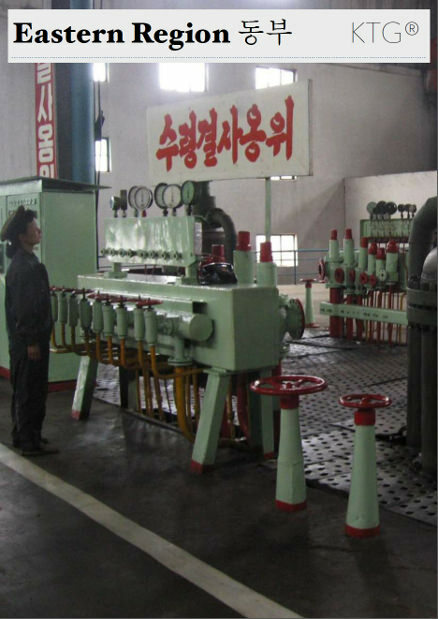 Wonsan is a major North Korean port city and capital of Kangwon province. It is located on the east coast of the DPRK and used to be main contact point with Japan. Please check our North Korea map for more information. The road trip from Pyongyang is approximately 4 hours long, though this will include a stop at a guest house known for its... snake liquor. Nothing like this refreshment as you cross from one side of the DPRK to the other! 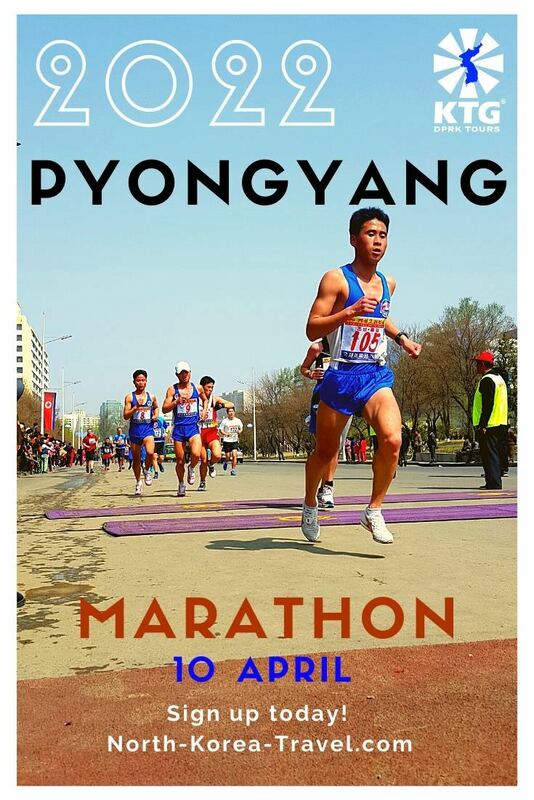 Though a relatively bumpy ride, this trip is a fascinating one as it allows travellers literally drive across the DPRK from one side to the other going through smaller cities and counties allowing for a unique glimpse of people's life throughout this mysterious country. 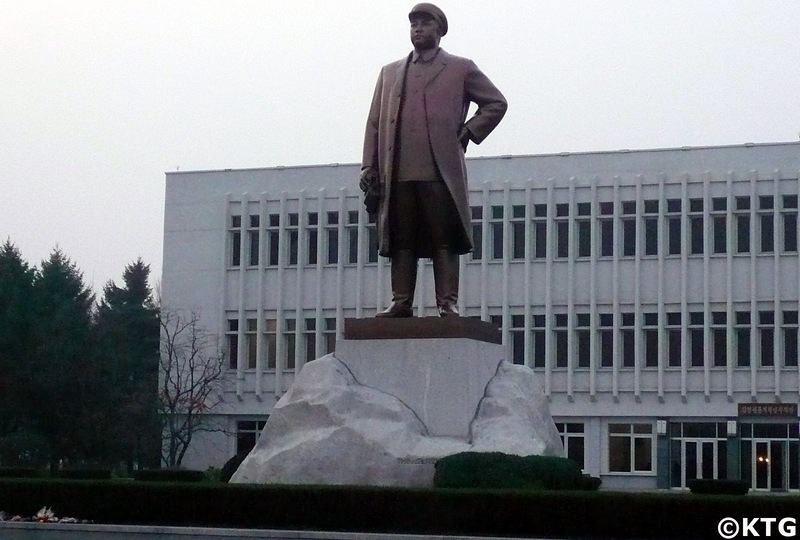 Did you know that... Wonsan is the first major city where the founder and President of the DPRK, Kim Il Sung, arrived after the liberation of Korea from Japan in 1945. A visit to the old city train station where he arrived together with a model copy of the house where he stayed can be seen by travellers in this eastern city of North Korea. You can see locals gathering around here and fishing. 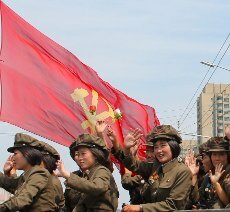 You will have too the chance of seeing a variety of DPRK ships. Wonsan is a port city in the DPRK and used to be the main connecting point between Japan and North Korea when relations between the two countries were better. Nothing like an early morning walk to enjoy the view of the city's entire sea front. 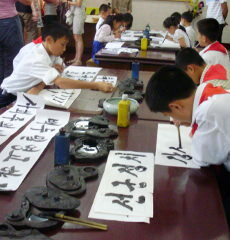 Great chance to see the Korean kids enjoy their summer holidays. A model university where top scientists in the country studied. 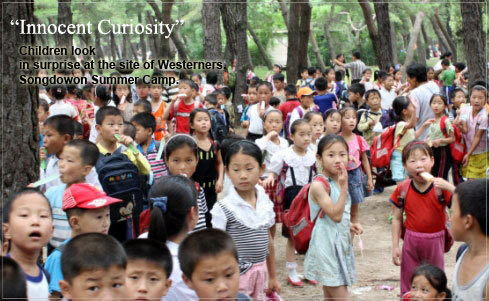 It has also been visited by the leaders of the DPRK on many ocasions. Chance to see where farmers live with their families. 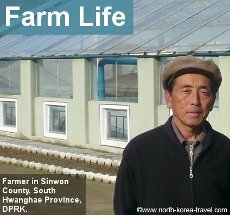 You will be able to enter a North Korean family's home and see the schools attended by the children which are located in the farm premises. Upon returning to Pyongyang a visit to the Ullim Waterfalls (Ullim meaning echo in Korean) can be arranged together with a picnic lunch. The Ullim Waterfalls were discovered by soldiers in 2001 and can now be visited by travellers. Other areas that you can go to from this port city are the cities of Hamhung and the Kumgangsan Mountains (Diamond mountains). 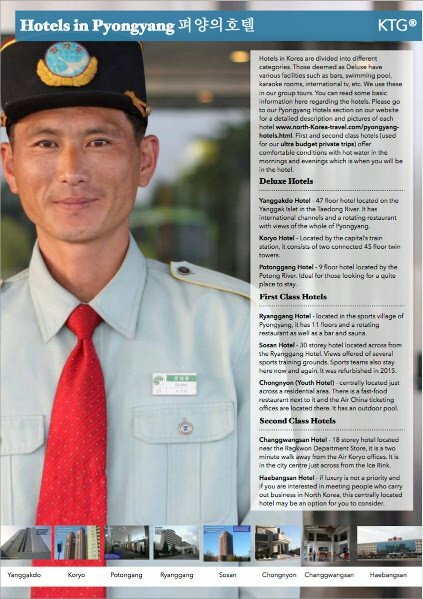 Please see our North Korea Tourism page to see information on our DPRK tours.